No golf tips series is complete without a fix for the dreaded slice. So, how are we going to rid you of that dreaded slice once and for all? 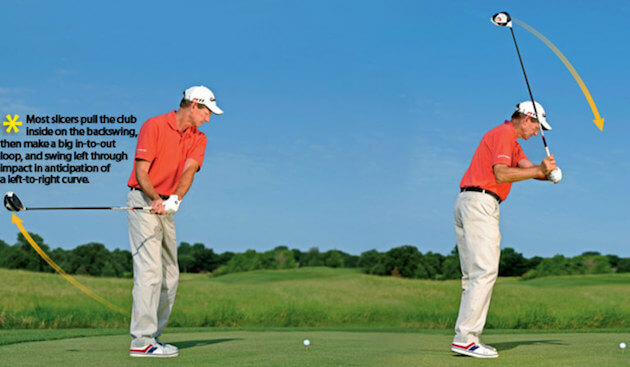 To help you out, we have discovered an incredibly easy and effective drill from Tiger’s former coach, Hank Haney. Hank has a knack of getting results with the simplest of changes and we hope with a little work you will be hitting that powerful draw in no time. Hank has extensive experience in the field and through experimentation this is the drill that gets the best results.